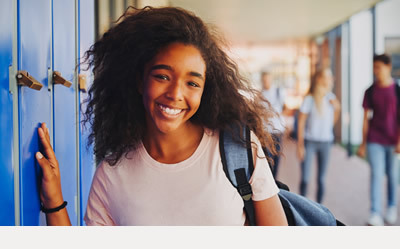 Diamond Lakes Federal Credit Union is awarding two high school seniors with $1,000 college scholarships! 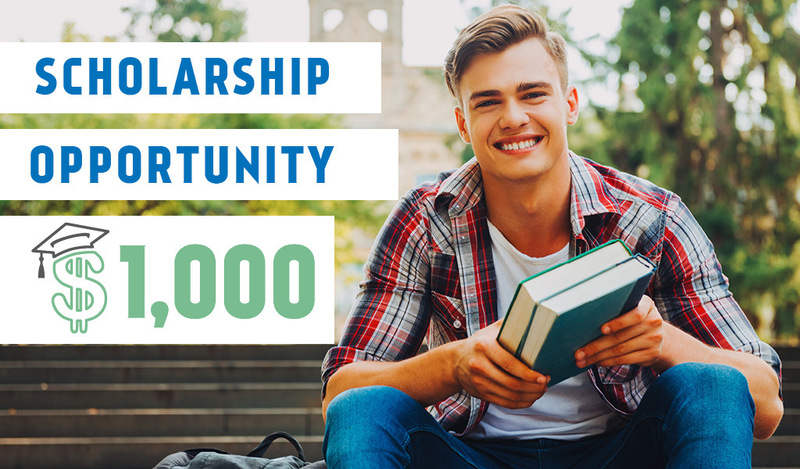 If you know a qualifying high school senior, please share this scholarship with them so they can submit an application! Diamond Lakes Federal Credit Union is a full service financial institution ready to serve you as a member, not just as a customer! We are a not-for-profit financial cooperative owned by the folks that save and borrow money at Diamond Lakes. Profits are returned to members in the form of lower rates on loans, fewer fees and a higher return on savings products. To become a member, you must live, work, worship, attend school or regularly do business in one of the six counties we serve: Garland, Hot Spring, Clark, Grant, Montgomery or Pike Counties or Hot Springs Village.